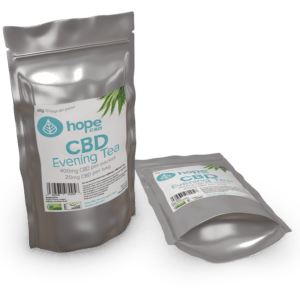 Please find here archived content for HopeCBD CBD News. 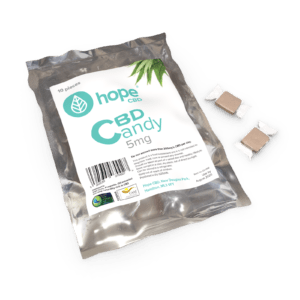 For Up to date information on legislation and CBD related stories. 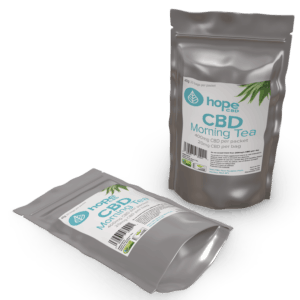 All HopeCBD cbd products are vegan friendly, 100% natural and non-GMO. 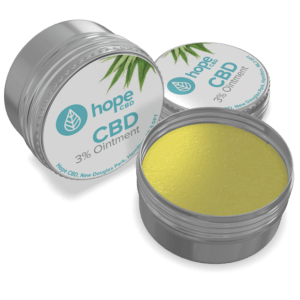 View basket “500mg CBD Spray – 20ml (2.5%)” has been added to your basket.